Helen the bear is no ordinary bear. 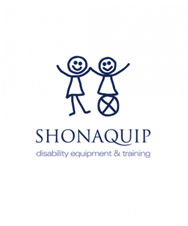 She has hemiplegia which is a type of cerebral palsy. She visits children and their families who live in South Africa and are affected by cerebral palsy. 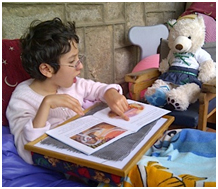 She teaches them that they are not alone and she understands the everyday challenges they face.Aware Bears aims to create awareness and a better understanding of Cerebral Palsy for those living with it and their families. 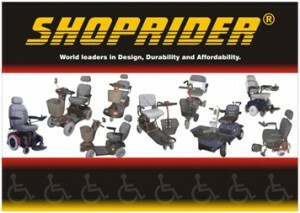 We also want to change perceptions of what people with disabilities are capable of achieving. If you would like Helen to visit you please contact Lesley on lesley@neverendingstories.co.za or look for Aware Bears on Facebook.